Rediff.com » Business » Where are India Inc's colourful personalities? Where are India Inc's colourful personalities? Has liberalisation squeezed the personality out of India Inc's leaders? Think of the earlier generation. There were the Tata satraps - Russi Mody of Tisco (today's Tata Steel), Suman Moolgaokar of Telco (Tata Motors), Darbari Seth of Tata Chemicals or F C Kohli (TCS). Then you also had Dhirubhai Ambani, Rahul Bajaj, R P Goenka, Vijay Mallya, Nusli Wadia, Ajit Haksar, Manu Chhabria or even T Thomas. All of them were memorable personalities, displaying a unique style that isn't always evident in the managers who succeeded them or even in the current generation. Image: Russi Mody headed Tisco. 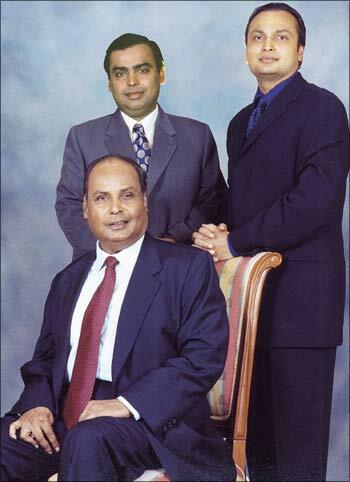 Consider Dhirubhai Ambani. 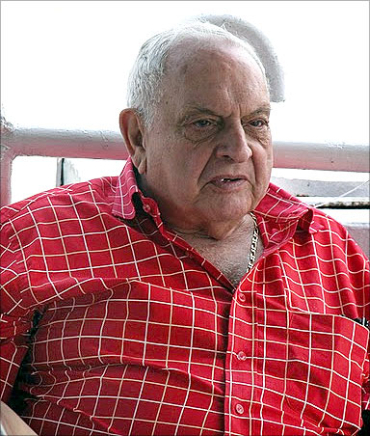 Although he was less articulate (and, therefore, less quoted) than his peers, he caught the public imagination like few others did, being one of the first to spot the potential of a popular equity cult and developing a Kissinger-type realism about the licence-permit raj as his long-standing dispute with Bombay Dyeing's Nusli Wadia showed. His back story as a former petrol pump attendant naturally attracted popular approval in a corporate world peopled by the entitled. True, his sons continue to make, if not dominate, the news, but mostly because of specific events - family disputes, acquisitions, corporate controversies and sometimes lifestyles ($2 billion homes and marathon running are bound to attract attention, after all). Image: Dhirubhai Ambani's back story attracted lots of attention. As personalities both are broadly considered chips of the old block - although the younger son occasionally displayed quite unexpected histrionic talents during the dispute with his older brother. In the Tata group the contrast is even more striking. 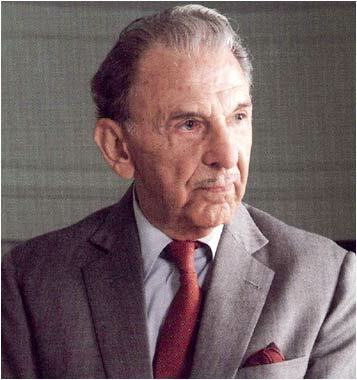 As group chairman J R D Tata opted to stay elegantly and discreetly in the background, giving the heads of his companies free rein on strategy and public pronouncements. It would be fair to say that none of them shrank from the offer, Mody and Seth being notable for their effortless ability to generate headlines, the former also for his predilection for loud Hawaiian shirts. Image: J R D Tata opted to stay in the background. Today, no one can be in doubt that it is Ratan Tata who runs the Tata show. The corporate satraps are firmly a thing of the past; the executives who head the key group companies may be no less able than their eighties' predecessors but they are noticeably more low-profile in every possible way. The boisterous Rahul Bajaj of Bajaj Auto could always be depended on for quotable quotes. He was always happy to engage with the broader public, delighted to be quoted on a variety of topics and as widely visible in domestic and international industry forums as on Raisina Hill. 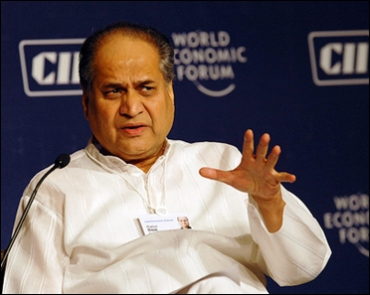 Image: Rahul Bajaj was always happy to be quoted. It was almost inevitable, therefore, that he should find himself a niche as member of the Upper House of Parliament. His sons, by contrast, are hard-working drones who don't exactly shun the limelight but don't invite it either. But where the elder Bajaj has receded from the scene a little, Vijay Mallya, whose name is habitually prefaced with the adjective "flamboyant", remains as evergreen as he was in the eighties. Three decades ago, he fought arriviste Manu Chhabria in a rivetting battle for Shaw Wallace (he lost then but won later). The 2000s have seen him acquire Formula 1 teams and corporate debt with equal energy and relentlessly expand his liquor and airline empire. His son has, so far, attracted attention for his relations with an actress. 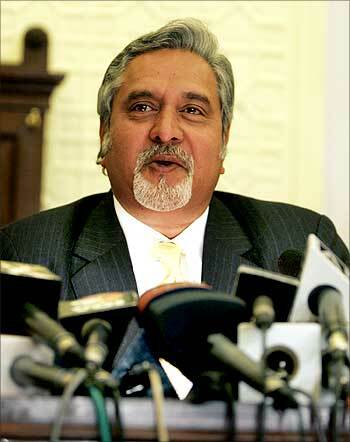 Image: Vijay Mallya remains evergreen. These examples have been drawn from family-owned corporate groups (though the Tata group can be called quasi-professional). But this is not to forget an earlier generation of professional managers, such as Ajit Haksar of ITC, who took the first steps towards hoteliering and paper. Or consider T Thomas, chairman of Hindustan Lever, whose blunt, direct managerial style provoked admiration and criticism in almost equal measure. His successors A S Ganguly and S M Datta may not have been quite so dominant but Levers' enduring success in those days made them sought-after speakers. 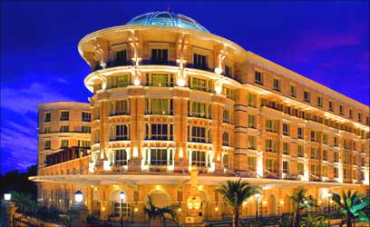 Image: ITC entered hospitality sector thanks to Ajit Haksar. 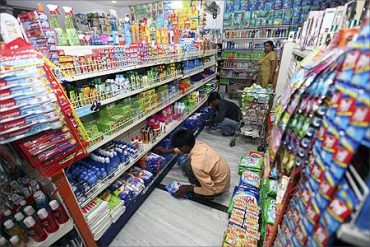 Today, the chief of Hindustan Unilever, as it is now called, is less sought after, possibly because the company no longer enjoys the kind of dominance it did in its pre-liberalisation heyday. That, in fact, may hold the clue to why corporate personalities have diminished. Corporate leaders of the earlier generation operated in a virgin field, so to speak, with wide opportunities to build and expand their businesses. Importantly, too, they operated in an environment of limited competition, if not outright protectionism, which allowed them the time and space to become Personages. They had no quarterly targets to meet; global challenges to fend off; serial M&As to consider; the overall pressures were far lighter. Today, with exceptions (such as A M Naik of Larsen and Toubro or Narayana Murthy and Nandan Nilekani of Infosys), corporate chiefs tend to behave in an unremarkable manner - though their abilities may well be much more remarkable than their predecessors'. Image: Hindustan Lever was headed by T Thomas, a blunt chairman.